Eagles QB Mike Vick is the poster boy for the 2010 NFL season. He was even recently the cover boy for a magazine no one reads anymore – Sports Illustrated. When the 7-3 Eagles battle the 7-3 Bears at 3:15 from Soldier Field, Mike Vick will dominate the headlines. The Eagles have not lost a game that Vick has started and finished. But so far, most of his production came against teams with defenses nowhere near comparable to the Bears. But the Vick-Urlacher battle will tell only one-third of the game story. 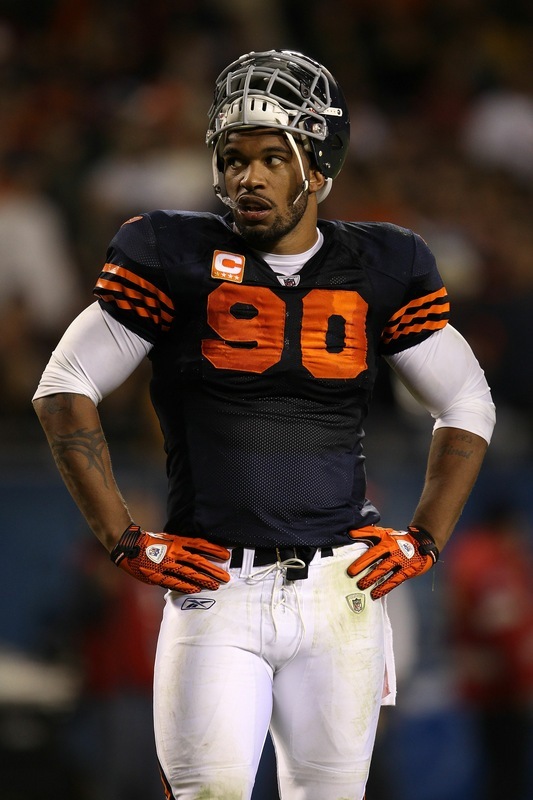 If the Bears can continue their strong play versus the run, they can make the Eagles one-dimensional, allowing Julius Peppers and Co. to tee-off on Vick. Needless to say, the battle between Vick and the Bears defense will be fun to watch. The battle of PHI defense vs. the Mike Martz-led, 30th ranked offense favors the Eagles on paper. Philly’s attacking defense could wreak havoc on a Bears offensive line that’s been in a state of flux and allowed a league worst 37 sacks. They have a former guard playing tackle. A former 1st-round pick at tackle playing guard. And a 7th round rookie playing tackle. The Bears do however seem to be gaining some momentum with their current group, which has started for 3 straight weeks: (from left to right) Frank Omiyale, Chris Williams, Olin Kreutz, Roberto Garza and Jamarcus Webb. Jay Cutler has thrown 10 interceptions and he faces an Eagles defense that leads the league in picks with 19. Although the Philly unit will take a hit without league interception leader Asante Samuel (7 picks), who will not play Sunday due to a knee injury. The return game will be worth the price of admission itself. 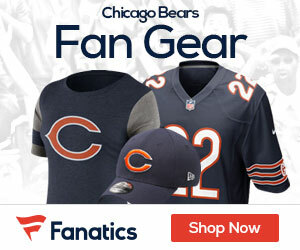 Sunday’s showdown will feature two of the league’s most electric returners in Devin Hester and DeSean Jackson. Hester is second in the league in punt returns and has 2 touchdowns. Jackson (8 yards per return) is a part-time returner, but is obviously a threat to go the distance any time he touches the ball. The battle of placekickers between Robbie Gould and David Akers leans slightly to Gould, who is more familiar with the extreme win conditions that may arise in Soldier Field. Even without Hester, Dave Toub’s special teams rank among the best, if not THE best in the league. In a potential playoff preview, the Bears defense and special teams will do just enough to pull this one out in front of the home crowd – 20-17 Bears in OT.